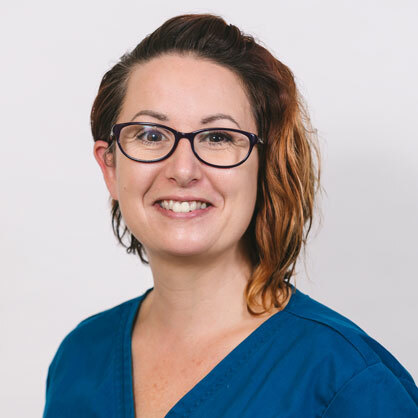 After graduating from the Royal Veterinary College in 2001, Natalie then spent two years in general practice before returning to the RVC to undertake a three year residency in veterinary dermatology. 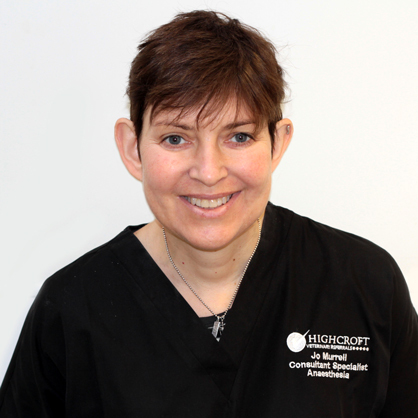 In 2006 she attained her RCVS Certificate in Veterinary Dermatology followed by her European Diploma in Veterinary Dermatology in 2009. 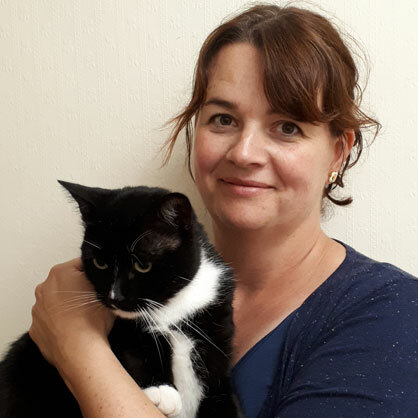 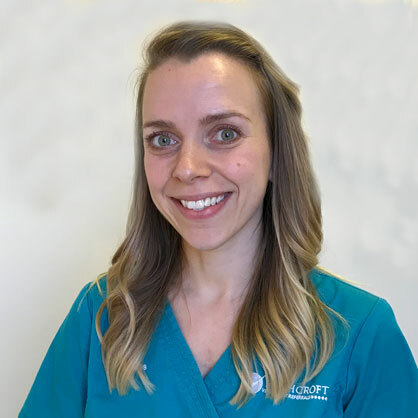 Natalie worked at The Animal Health Trust and Langford Veterinary Services before joining the Highcroft Veterinary Referrals team in December 2018.